Ideal for a family where not everyone eats Xmas cake. Complete sell out at school fayre. 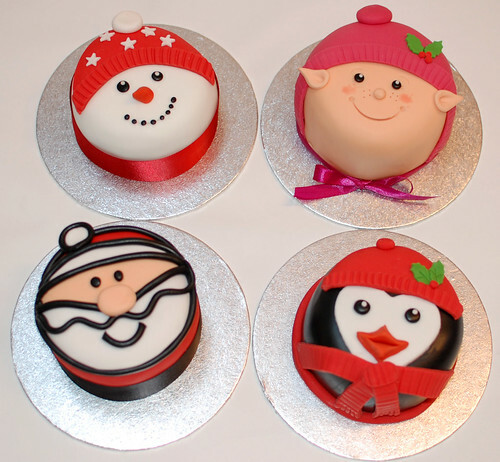 Mini Christmas Cakes – please enquire for prices.